The Trust has taken on the task of building a replica “Sleeping Beauty”, a motorised Submersible Canoe (MSC). First built in 1942 and used by a contingent of the SOE that subsequently became the Special Boat Service (SBS). We are very interested in locating anyone or member of their family involved with this craft. His Royal Highness The Prince Philip, Duke of Edinburgh unveiled our chariots display in November 2002. 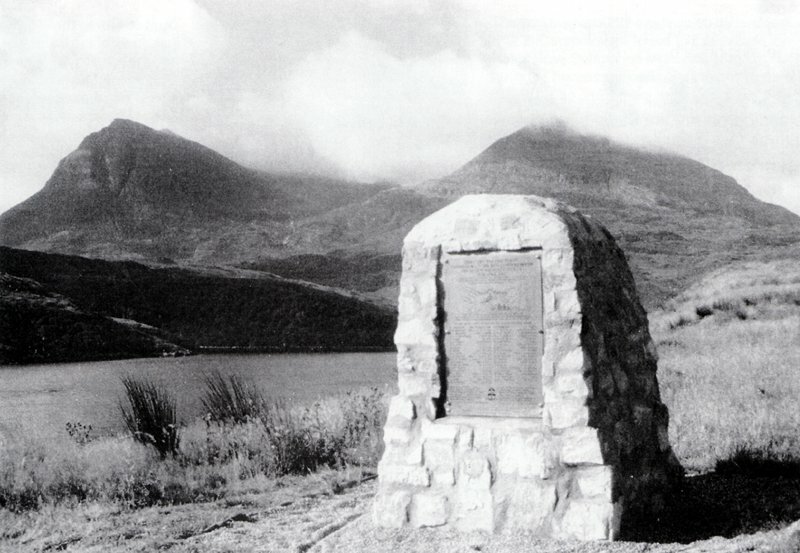 Beside Loch Chairnbawn on the North West Coast of Scotland, Near Kylesku, Unveiled 10 April 1993. Reports that the Mark II Chariots that attacked Phuket Harbour in 1944 have been located have circulated in the local press. We have not received substantial evidence that this is a fact and our specialist wonders how the metal has survived after 63 years. Gino Birindelli’s wartime experiences translated into English for the first time and now on sale from The Underwater Heritage Trust at just £5.00 inc P&P.